When it comes to corn seeding rates, sometimes less is more. 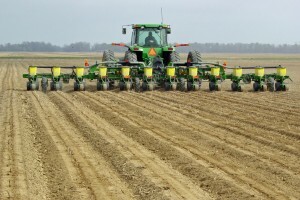 Planting more seeds per acre in an effort to maximize yields won’t always maximize your return on investment, says Brent Myers, University of Missouri Extension corn specialist. The drought of 2012 and 2013’s roller-coaster weather showed that planting date, precipitation, growing degree days and other factors influence the relationship between seeding rate and yield, Myers said. Myers presented the results of statewide tests of seeding rates at the recent MU Extension Crop Management Conference. In the 1930s, a common seeding rate for corn was 12,000 seeds per acre. Tolerance to high seeding rates has increased since the introduction of hybrid corn. Farmers today typically plant 24,000 to 34,000 seeds per acre. Seeding rates in Missouri vary greatly because of the diversity of the state’s growing regions. 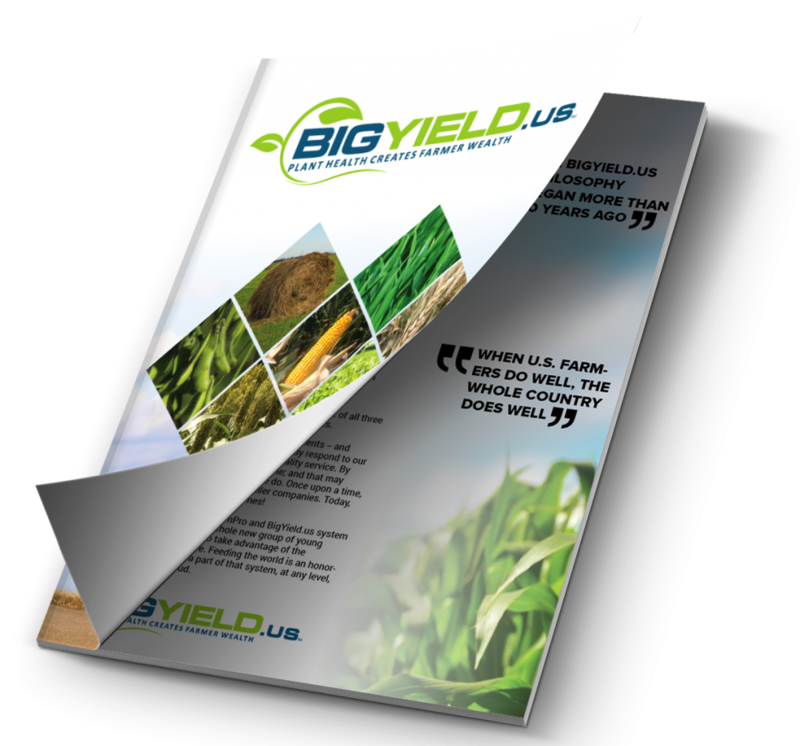 “Consider the soil properties when determining rates,” Myers said. Increasing seeding rates heightens competition for nutrients and water. Crowded plants with overlapping canopies even compete for sunlight. Plant stress may result in spindly plants with narrower and weaker stems. Stressed plants produce longer roots, more root dry matter and a higher root-to-shoot ratio. Poor stalk strength can result in lodging problems at harvest. Kernel numbers increase when the seeding rate numbers go up, but only to a certain point, Myers said. Kernel numbers per plant eventually plateau and decrease with higher plant populations. 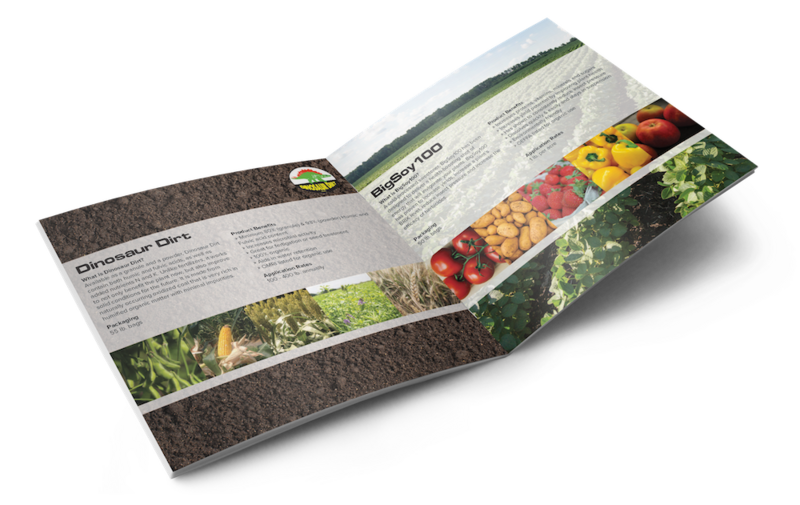 Without knowing the weather in advance, farmers must consider the soil.